John Cassidy’s New Yorker article “The College Calculus: What’s the real value of a collegeeducation” does a good job at revealing many of the popular myths currently circulating around the country concerning college degrees, jobs, and inequality. Drawing from Claudia Goldin and Lawrence Katz 2008 book The Race Between Education and Technology, he examines the logic behind the idea that we are failing to produce enough high-skilled workers with college degrees to keep up with technological progress. 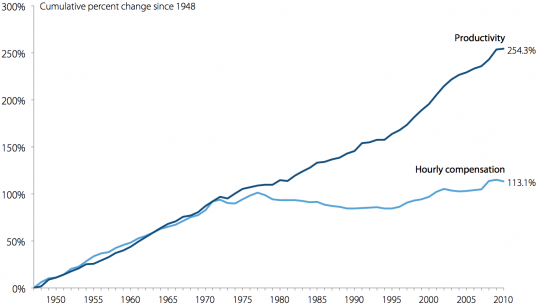 As Goldin and Katz have argued: “Not so long ago, the American economy grew rapidly and wages grew in tandem, with education playing a large, positive role in both. The challenge now is to revitalize education-based mobility.” The problem with this theory linking education to technology and social mobility is that it is false and misleading. 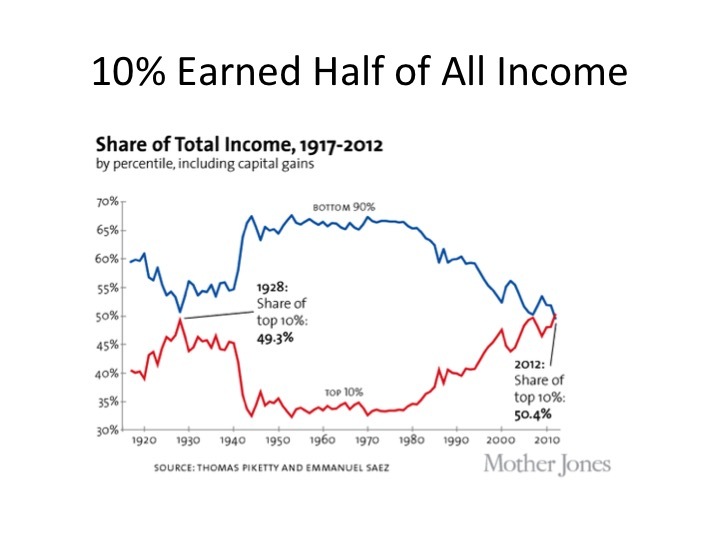 Thus as education levels and technological advances have increased since 1970, the profits generated from these activities have not been shared with the average worker. 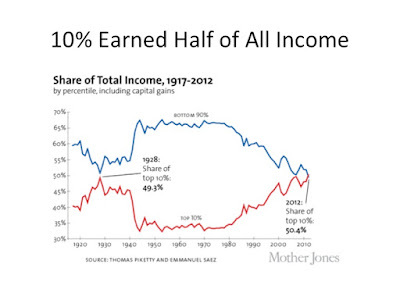 The problem then is not a question of education or skills or even technology, the issue is how profits are distributed. 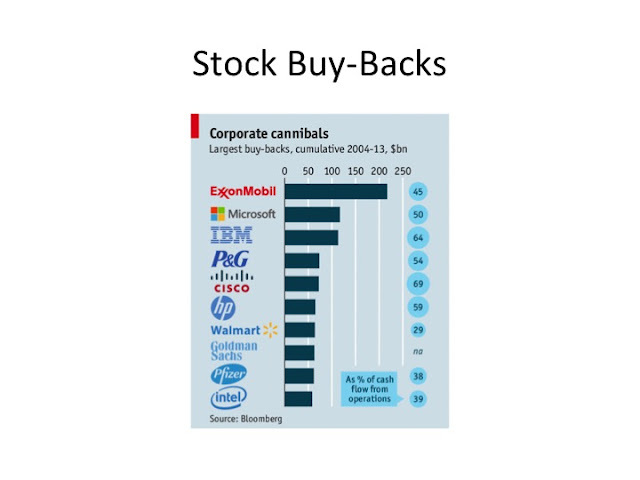 In an act of great ideological deception, business leaders and politicians have been able to turn our attention to higher education as the solution to wage stabnation because they do not want us to look at some of the real causes, like profit hording, de-unionization, financial speculation, executive pay, regressive taxation, and outsourcing. Cassidy points out that in place of dealing with these real economic issues, we are told that America has a fair meritocracy, and the key to economic advancement for individuals and the country as a whole is to produce more people with college degrees. 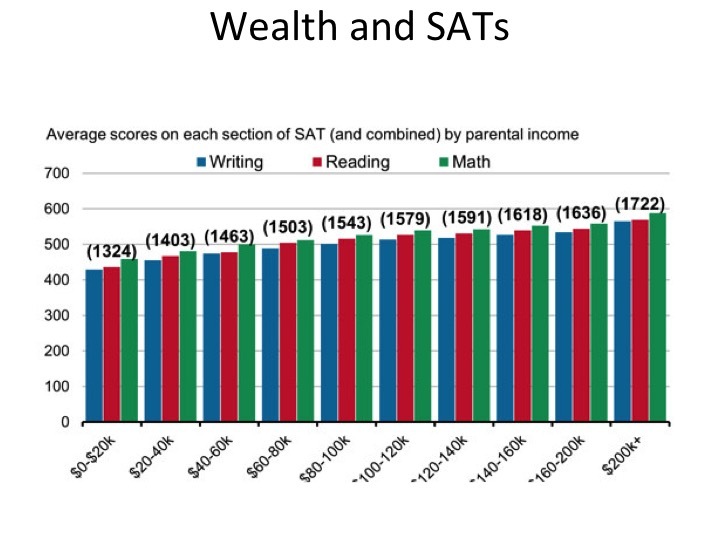 Therefore after trillions of dollars spent on financial aid and student loans, the people in the bottom 50% have seen virtually no gain in degree attainment, while the people at the top have experienced a massive growing advantage. 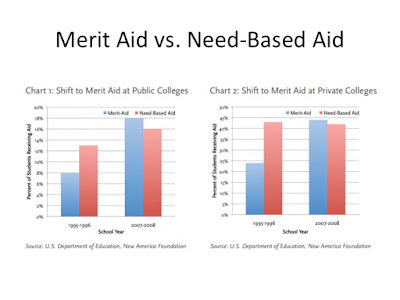 Public universities are therefore competing with each other for wealthy students by replacing low-income students who need financial aid with wealthy students who do not need aid but get it anyway. 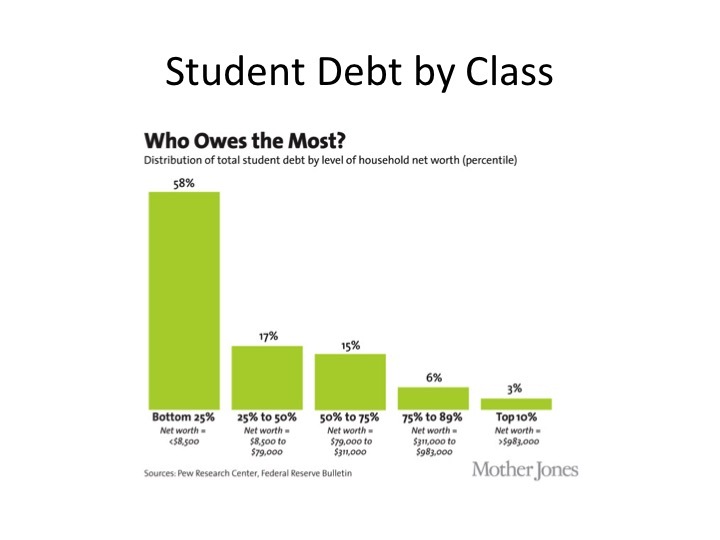 According to this chart, 58% of all student debt is owned by people whose household net worth is in the bottom 25%, and we should remember that this is also the same group with the lowest graduation rates and the lowest prospects of gaining a high-paying job. 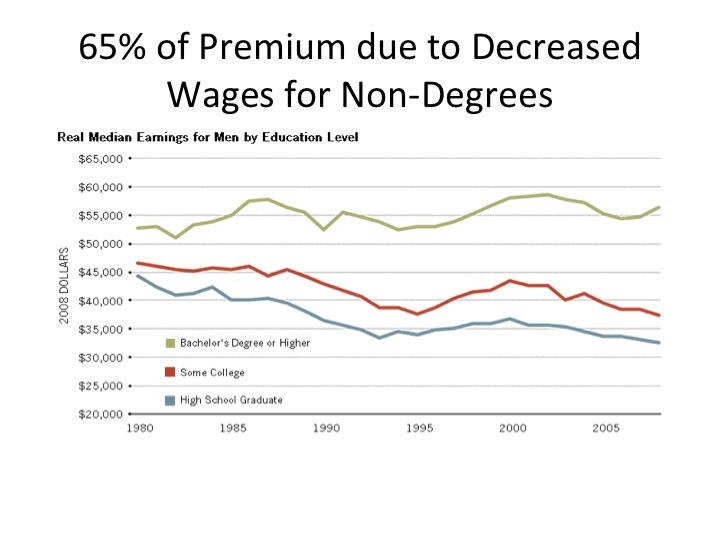 Since 1980, the gap between people with bachelor degrees and people without these degrees has gone up, but 65% of the difference is due to the decreased in median wages for people without college degrees. 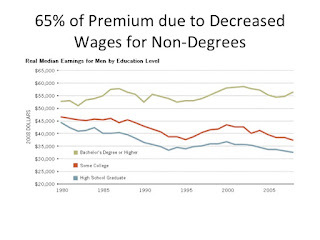 The real reason for most of the college wage premium can thus be explained by outsourcing, globalization, automation, and de-unionization; in short, there are very few middle-class jobs available to someone without a college degree, but this has little to do with education; rather, in the global race to the bottom, employers have simply sought to increase profits by decreasing labor costs. Returning to Cassidy’s New Yorker article, what is so striking is that he continues to argue that we really do not know why workers are not making more or why college is not leading to higher wages: “If higher education serves primarily as a sorting mechanism, that might help explain another disturbing development: the tendency of many college graduates to take jobs that don’t require college degrees. Practically everyone seems to know a well-educated young person who is working in a bar or a mundane clerical job, because he or she can’t find anything better. Doubtless, the Great Recession and its aftermath are partly to blame. But something deeper, and more lasting, also seems to be happening.” Although Cassidy makes it seem like it is a giant mystery why there are not enough well-paying jobs for college graduates, we know the answer concerns a set of governmental policies and employer practices that drive down wages and benefits for everyone but the people at the top. This practice of hording profits and then using it to increase executive compensation has helped to drive the stock market up as most workers see little if any wage gains. 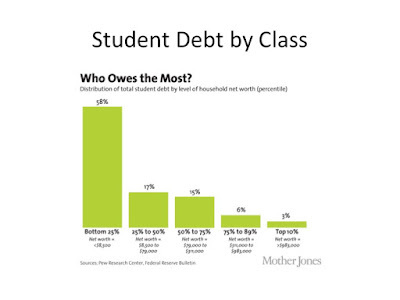 Once again, having more people with a college degree will not change this situation. 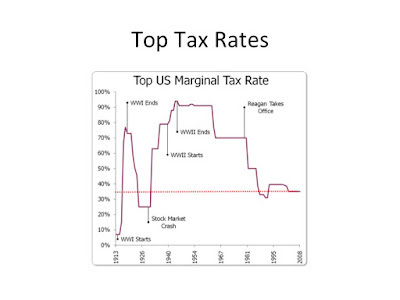 Clearly, we can associate high levels of taxation for top earners with increased inome equality, and so tax policy, and not higher education, plays a huge role in increasing social mobility and decreasing inequality. 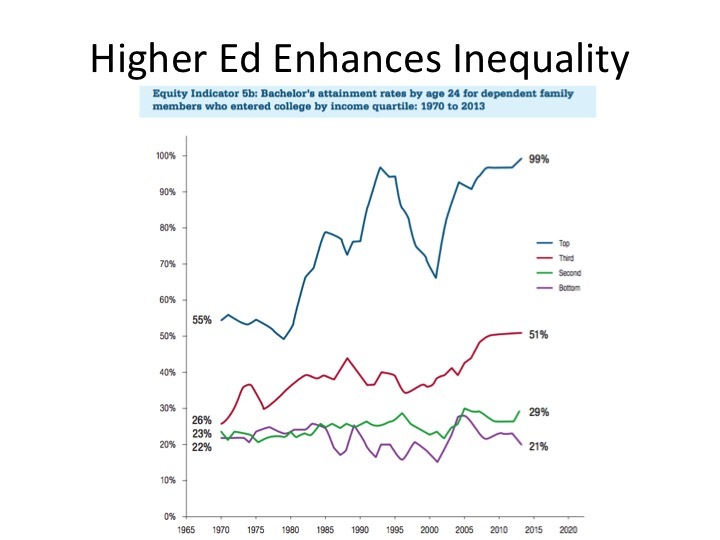 Of course, the wealthy have used their financial advantages to not only game higher education but also the political system, which helps to enhance wealth through tax policies and anti-labor practices. Yet, even with all of the ample evidence that most of the wealth and wage inequality is being driven by corporate hording and governmental policies favoring the super-rich, Cassidy continues to argue that we really do not know what is going on: “Why is this happening? The short answer is that nobody knows for sure. One theory is that corporate cost-cutting, having thinned the ranks of workers on the factory floor and in routine office jobs, is now targeting supervisors, managers, and other highly educated people. 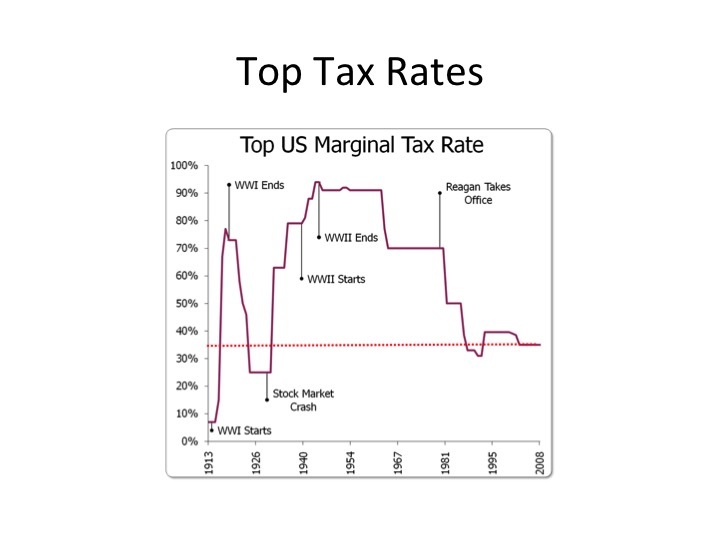 Another theory is that technological progress, after favoring highly educated workers for a long time, is now turning on them.” Here we see how the focus on technology and education blinds us from seeing how human greed is driving the exploitation of labor, and without any counter-force, like strong unions, governmental regulations, and progressive tax policies, there is nothing to stop the concentration of wealth at the top. Instead of hoping that higher education should be the solution to all of our economic problems, we should follow Cassidy’s advice and return to the notion that college is a public good and an end in itself: “Being more realistic about the role that college degrees play would help families and politicians make better choices. 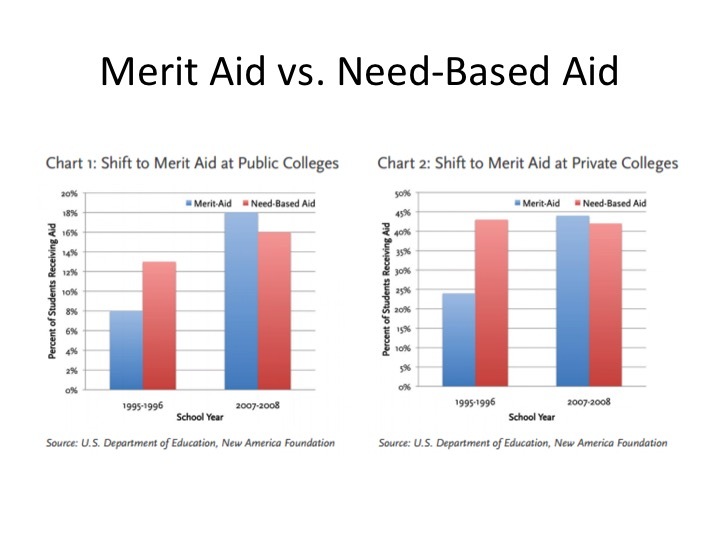 It could also help us appreciate the actual merits of a traditional broad-based education, often called a liberal-arts education, rather than trying to reduce everything to an economic cost-benefit analysis.” If we focus on making higher education more accessible and affordable as we enhance its quality, we can at least make sure that it does not enhance inequality and decrease social mobility. The first step is to stop believing that college degrees produce good jobs. Although we do not have information on how many students have accepted UC offers of admissions for 2015-16, we do know that there has been another large increase (2,453) in non-resident student acceptances and a decrease in students from California (down 1,039). We also know that extra tuition for non-resident students will go up 5% to $24,700 per student, while in-state tuition will remain at $12,192. This increased incentive to enroll non-resident students has resulted in the following admissions figures: “45 percent of offers at UC Berkeley went to out-of-state and internationalstudents; the figure was 42 percent at UCLA, 39 percent at UC San Diego and 35percent at UC Davis.” In other words, these campuses stand to take in a huge amount of extra funds. For instance, if a campus enrolls 1,000 non-resident students for four years, the increased funding is $100 million. It is no wonder that UC has rejected the legislature’s offer of $25 million if the entire UC system increases enrollments for Californian students by 5,000. Instead of getting an extra $5,000 per resident student, the UC can get an extra $24,700 per non-resident student. This chart tells us that campuses that received higher funding in the past (see the last column) built up their reputations and now can cash in on non-resident student revenue (NRT) (the second column). Moreover, the extra NRT funds on one campus do not help the students on other campuses, and the amount of financial aid for non-resident students ($32 million last year) is almost as much as the total amount of rebenching ($37 million last year). Thus, while 16% of undergrads at Berkeley were underrepresented minority students this year, Riverside had 41%, and while Berkeley took in over $40 million in extra non-resident student tuition revenue, Riverside only brought in $7.5 million. Furthermore, 31% of undergrads at UCLA are Pell grant eligible, but 51% at UCSC fall into this low-income category, and yet UCLA brought in an additional $41 million in non-resident student tuition, while UCSC brought in $19 million. 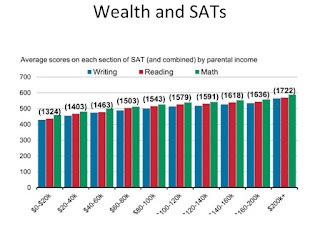 These statistics clearly show that UC has a separate and unequal funding model based on race and class, and this situation only promises to get worse next year. When the state auditor pointed out the racial component of the campus funding imbalance in 2011, President Yudof wrote that, “There is absolutely no basis – statistically, historically, or ethically – for drawing such a connection. Furthermore, the BSA makes no investigation into or observation of disproportionate or inequitable treatment or outcomes for students at different campuses” (p. 81). However, after making this statement, the UC then later admitted that the correlation between funding and race may have been the unintended result of an ad hoc funding process, and yet, nothing has changed and things are only getting worse. The UC can no longer plead ignorance and must find a way to share NRT revenue among the campuses.